"Thank goodness for Chunks Garage. 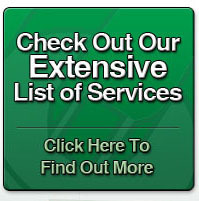 I appreciate how gracefully my emergencies are handled and how patiently my questions are answered." "I had heard about ChunkÂ’s automotive service through work and IÂ’m glad I have found them. They have come to pick up my vehicle, scheduled me within a day and finished the work when they said they would at an affordable cost. 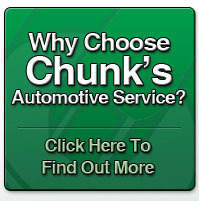 ChunkÂ’s is a place I trust"
Welcome To Chunk's Automotive Service! 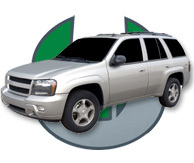 CHUNK'S AUTOMOTIVE SERVICE is a full-service automotive repair and maintenance facility. We work on all makes and models of domestic and import vehicles, from your personal car, SUV or truck, to your entire fleet. 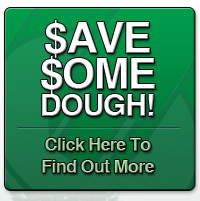 CHUNK'S has a competent staff of experienced, ASE certified technicians. We use the latest diagnostic equipment and products, and, as your dealership alternative, we perform full-service preventive maintenance and automotive repairs in compliance of your vehicle manufacturer's warranty. 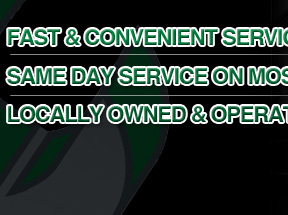 CHUNK'S is a local, family-owned and operated business, ready to help you with all your vehicle needs. 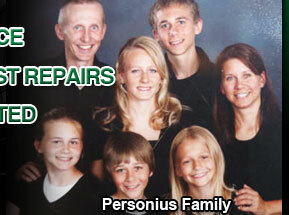 We've been in the Long Lake/Orono area since 1962! If you're looking for a friendly, courteous automotive experience, you've come to the right place!